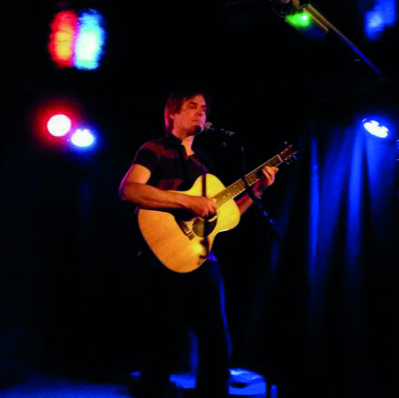 Welcome to the web site of Bernard Hoskin, acoustic roots singer/songwriter and multi-instrumentalist from Cambridge, England. I am an experienced performer and live play a mixture of original songs, traditional folk and covers on 6 and 12 string guitar and mandola. 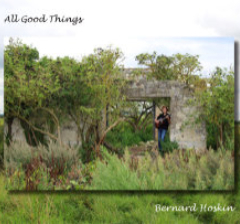 The video above has short extracts from my new album All Good Things. There is a diverse range of influences that go to create my distinctive and original sound which is based upon English songwriting and world music rhythms as well as the more common folk, country and blues styles. 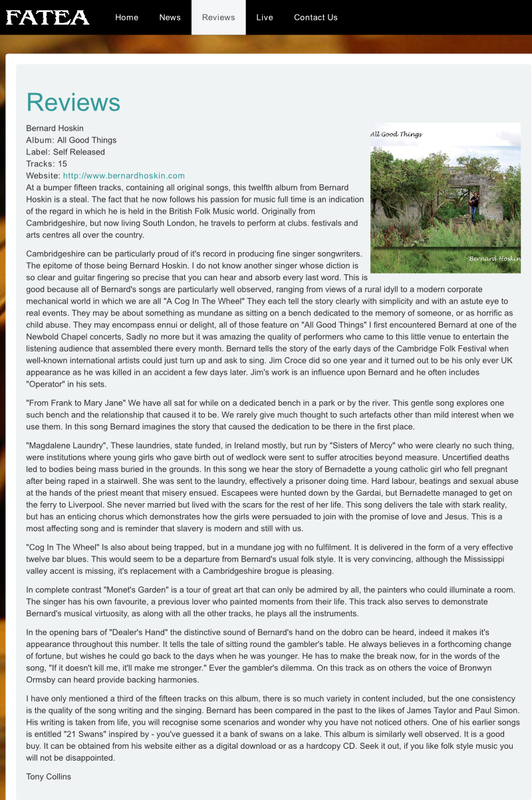 I have released 12 CDs and opened for people such as Bert Jansch, Martin Carthy, Harvey Andrews, John Renbourn and Jacqui McShee, Julie Felix, Clive Gregson, Phil Beer, Andy Irvine, The Oysterband, Peter Knight's Gigspanner, Johnny Dickinson, Tim Edey, O’Hooley and Tidow, Josienne Clarke & Ben Walker, Blazin' Fiddles, Ninebarrow, Wild Willy Barrett, Steve Tilston, Heidi Talbot and many more! Have you ever thought of hosting a concert in your own home? The format is simple - you gather some friends in your living room and I will give you an intimate, unplugged concert performance. This kind of evening is a lot of fun and you don't need a big audience to make it worthwhile. Send me an email! Many thanks to Chris Keniger for organising the event and shooting the video. 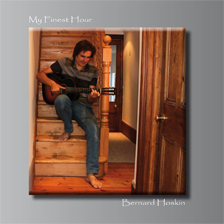 My previous album "My Finest Hour" has 18 new recordings of my most popular songs from my live set. It can be listened to on the Albums page. CDs are available for £10 post free, it is also available as a digital download.